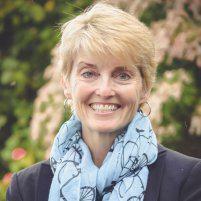 Testimonials & Reviews - Seattle, WA: Christi M. Kenyon, M.D. Dr. Christi M. Kenyon always appreciates feedback from her valued patients. To date, we’re thrilled to have collected 1 reviews with an average rating of 5 out of 5 stars. Please read what others are saying about Dr. Christi Kenyon below, and as always, we would love to collect your feedback. Dr. Kenyon asks informed questions and actually listens to answers. She encourages discussion and frequent updates. Her evaluations and recommendations are practical and followed with explanations. Dr. Kenyon is a good doc.